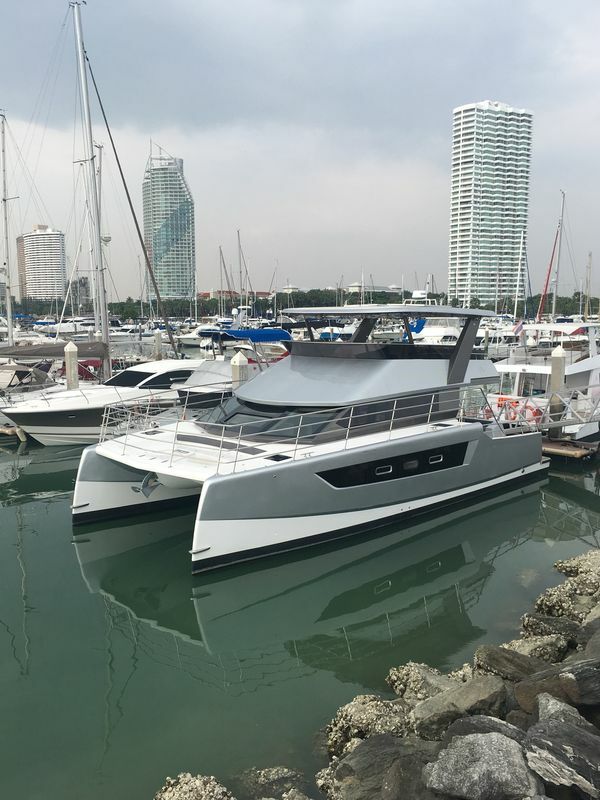 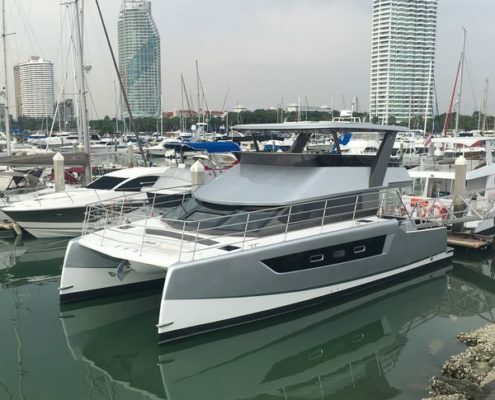 The New Heliotrope 48 recently launched, has been entirely built to AMSA (Australian Safety Maritime Authority) & Lloyds regulations. 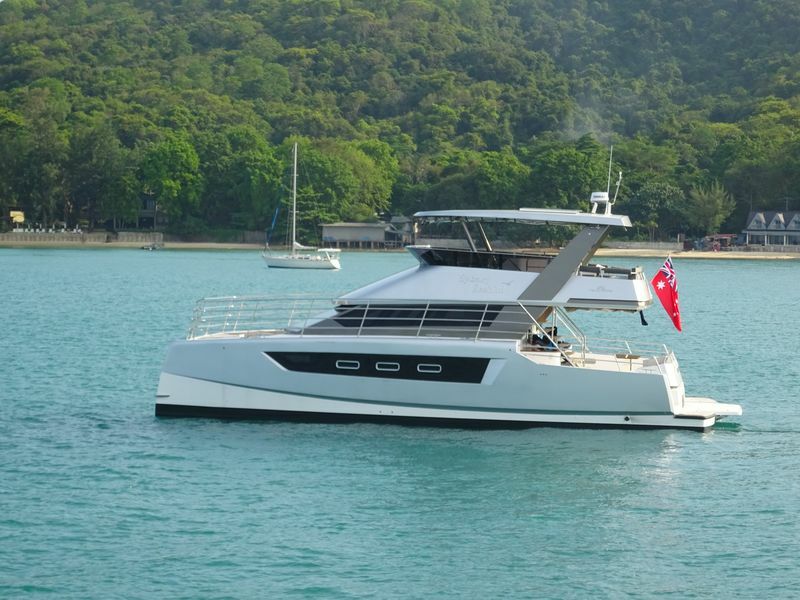 Allowing her to handle easily and with comfort, charter operations up to 32 people. 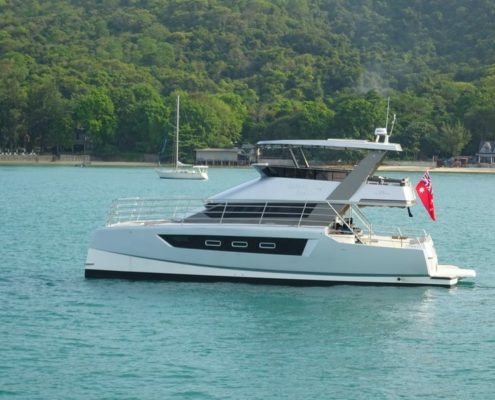 She will be based in Sydney and cruise under the name of Sydney Seabird.